Integrity is our priority in everything we do. Meaning, we work hard to make sure every detail is correct, and flawless. In order to do so, we always maintain an open line of communication with you, and will work with you to achieve your goals. "FrankieT's Construction is a Utah based practice, and we pride ourselves on our diverse portfolio, including projects in the residential and commercial sectors. We believe that building strong client relationships is incredibly important and we work closely with our clients to engender complete trust. We see diversity as our strength, and this has ensured that we've been a practice of choice for more than 5 years. 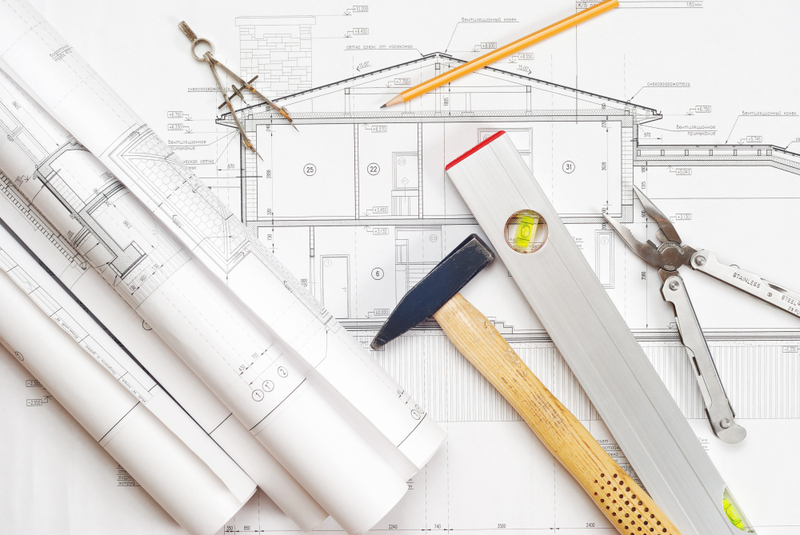 Our team has a great wealth of experience and know that, despite the complexity of the construction process, there should be no mystery to the client. We aim to make our foresite, and design, as clear, and easy to understand as possible." We started out the little guy! We are so confident that you'll love our work, that we off your friends a LABOR DISCOUNT OF 10% ON TOP OF A 1% REFERAL BONUS FOR YOU WORTH UP TO $300! That means if you refer us to a friend, after all costs of products are covered you get 1% of our profits!